The stills of Jo Jung Suk kneels and cries in “The King 2 Hearts” were made public, arousing the curiosity of the audience towards the plot development. Jo Jung Suk is playing the role of the principled captain of royal guard squadron Eun Si Kyung. 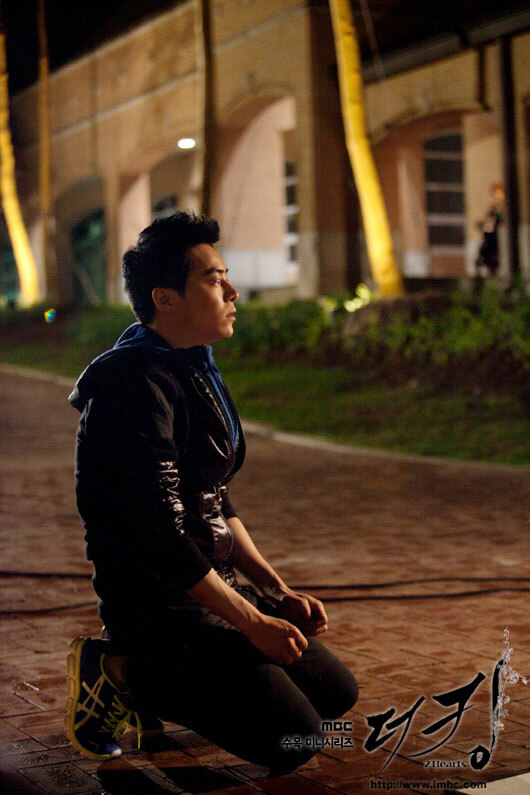 In the upcoming episode 15, Jo Jung Suk couldn’t suppress his anger, and kneels to the ground painfully. Eun Si Kyung is responsible for protecting the king Lee Jae Ha (Lee Seung Gi) and princess Lee Jae Shin (Lee Yoon Ji) in the drama, and his loyalty has earned praises from viewers. And his painful scene also lets viewers curious about what has happened. 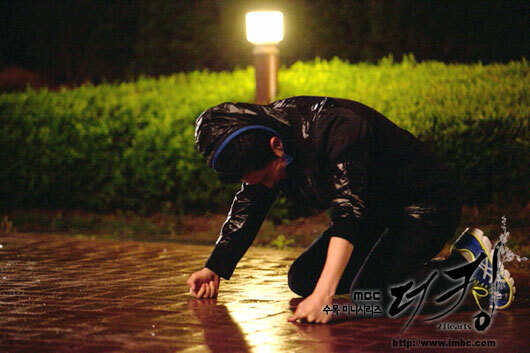 When filming the scene, Jo Jung Suk firstly ran with anger, and lastly knelt on his knees, began to in pain. In order to better perform the psychological state of the character, Jo Jung Suk repeatedly studied the script, and in the end completed the scene perfectly. After completion, he also spent a long time to stop crying, wholeheartedly immersed into the role. Producer said, "Jo Jung Suk thinks about the role of Eun Si Kyung almost everyday, completely immerses into the character in the script, his tears will make the whole story more appealing."